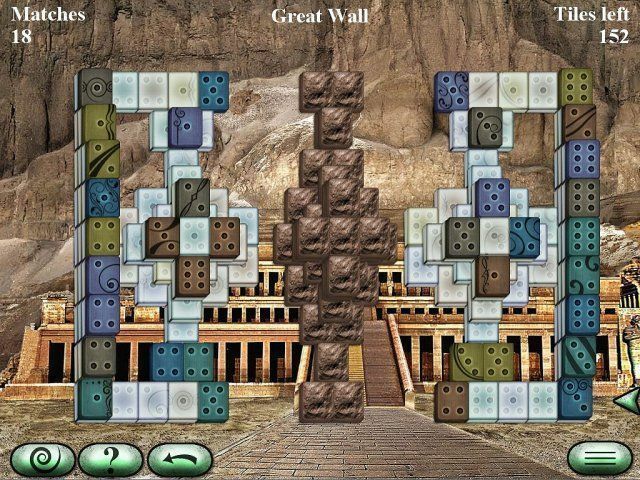 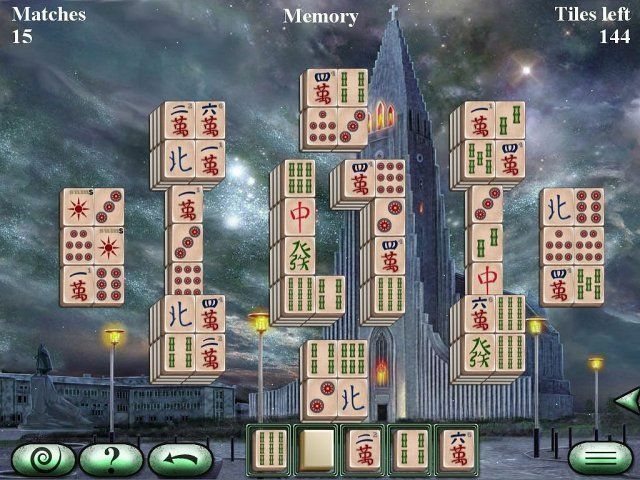 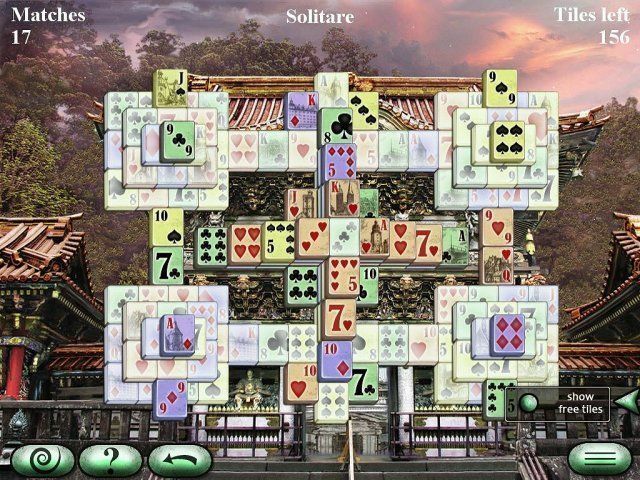 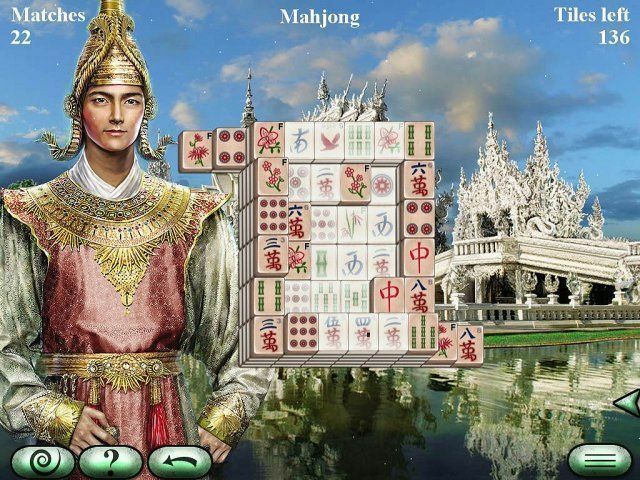 World's Greatest Temples Mahjong 2 is the mahjong adventure you've been waiting for. 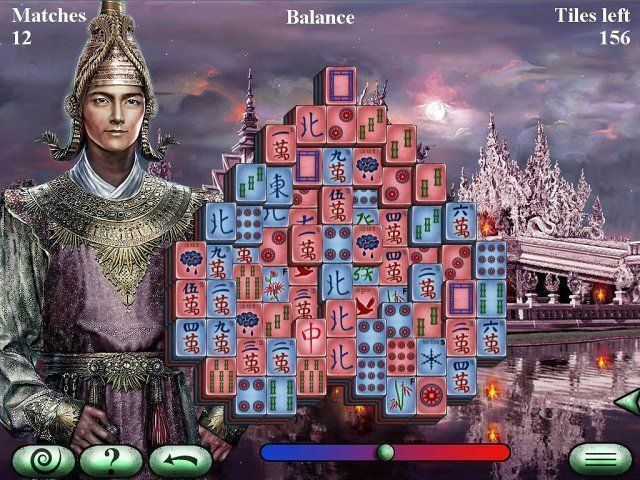 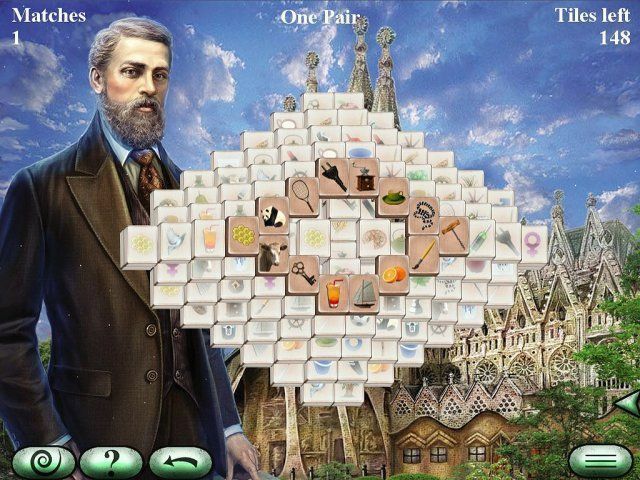 Visit beautiful temples across the globe while training your brain with great puzzles. 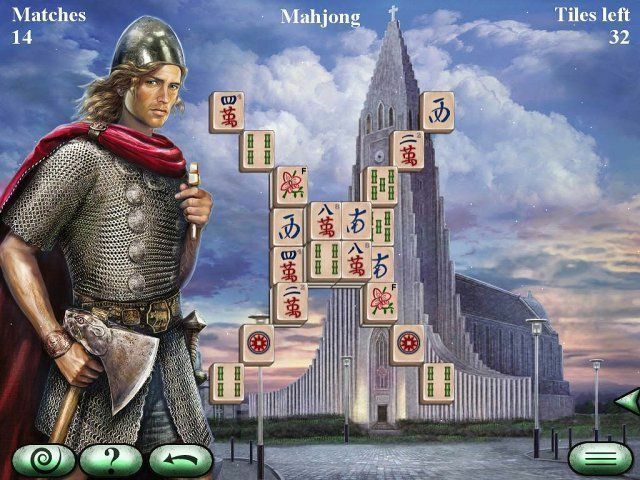 Remove tiles in 140 unique layouts while visiting famous landmarks.